This is a guest post by Kayleigh Pleas. Kayleigh is a Positive Psychology & Wellness Coach, with a Master of Applied Positive Psychology degree. Using positive psychology and these 6 ways to de-stress, she has seen unprecedented success in her clients’ abilities to create the lives they want for themselves. We live in an age of constant demands, to-do’s, and psychological pressures. 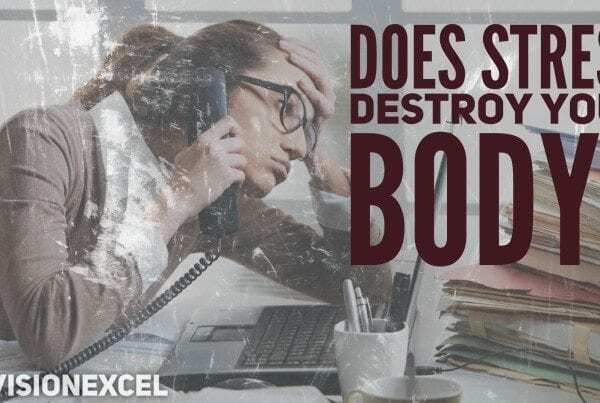 And while we might off-handedly say, “I am stressed,” the long-term consequences of living in a state of hyper-arousal are devastating— both physically and mentally. 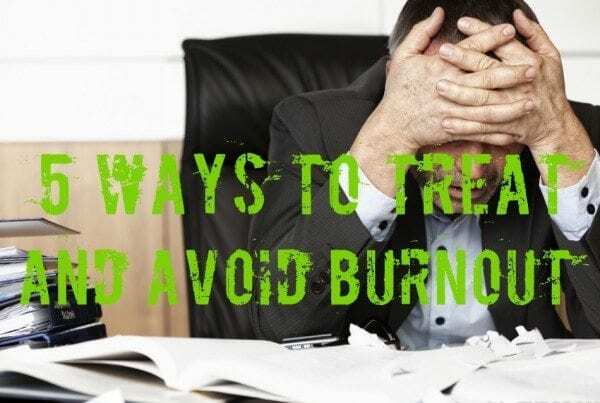 Most of our modern-day health problems (i.e., digestive disorders, obesity, insomnia, mental fog, depression, premature aging, diabetes, cancer) are either caused or exacerbated by stress. This month, learn how the stress response works so you can take the necessary steps needed to calm your nervous system and revel in a stress-free body. 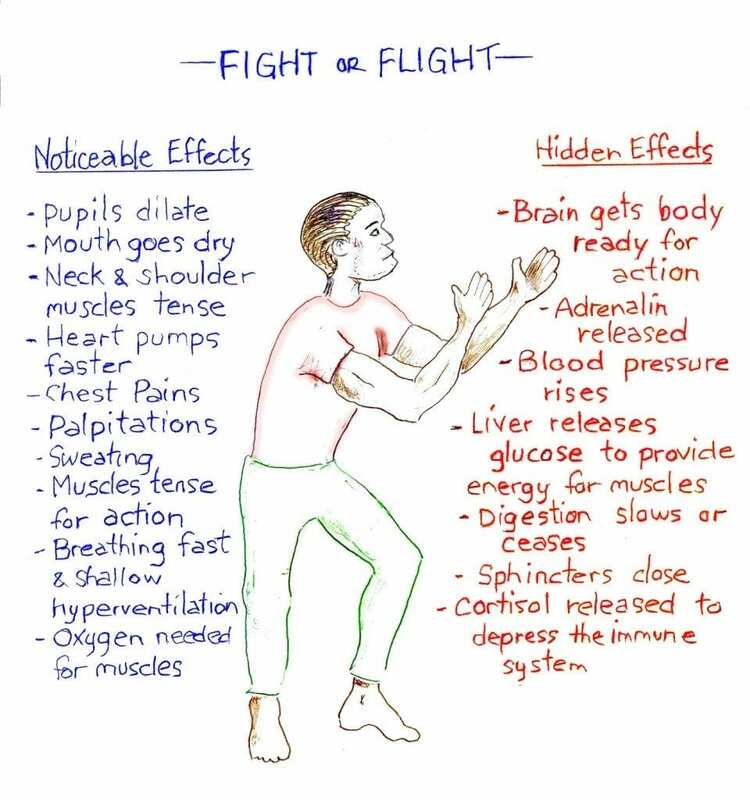 When we experience real or perceived threat (either to one’s body or sense of self-worth), the sympathetic nervous system initiates the fight-or-flight response and our blood is flooded with the stress hormone cortisol. In the short-term, cortisol gives us a jolt of energy and focus. Heart rate and blood pressure increase, breath becomes quick and shallow, and energy is diverted away from the maintenance and repair system of the body to our major muscles. Ever wondered how you could stay up all night when facing a deadline? Thank you cortisol. For our ancestors on the Serengeti, having a hypersensitive fight-or-flight response was adaptive because threat came in the form of immediate physical danger (i.e., saber tooth tiger crouching in the bushes). Today, facing constant psychological “threats” (related to our perceptions about ourselves and our livelihoods), we are living in a state of constant, low-grade sympathetic arousal and running on the artificial energy supplied by cortisol until our bodies simply can’t take it anymore and we get sick, either physically or mentally. Think of stress like fire—so powerful it must be used wisely and with control. Left unbridled, stress, like fire, will burn everything in its path. 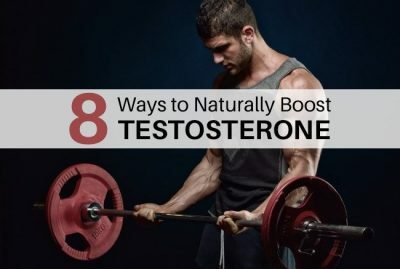 Over time, elevated levels of cortisol literally “burn” through muscle, immune, heart, and brain tissues, as well disrupt the hormonal balance needed for a good mood. The reactive, reptilian part of your brain takes over and the rational, thinking part of your brain shuts down. No time to contemplate what makes life worth living when you are running from a tiger! Consequently, our thoughts become self-focused and fearful and our behavior becomes impulsive and aggressive. Under stress, we become the worst version of ourselves. 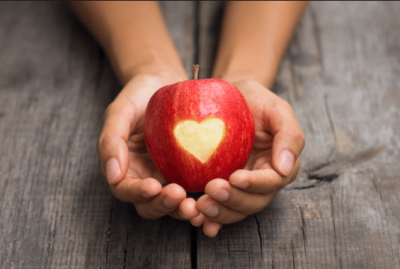 Ask, “What story am I telling myself?” – What am I perceiving as a threat? Slow your breath. A rate of 4-6 breaths/minute arrests the stress response. A helpful technique is to count your breath. Inhale though your nose for 4 counts, hold for 7 counts, and exhale through your mouth for 8 counts. Feel safe in your body by relaxing your muscles. A relaxed muscle tells your brain’s alarm circuits you are safe. Begin by relaxing your jaw, eyes, and facial muscles. Then, scan your body for areas that are holding and soften. We are hardwired to respond to signals of care and safety. To stimulate the production of a calming hormone called oxytocin, place your hand on your chest and feel the warmth of your palm as you breath into your belly. Zoom out. Call to mind the big picture. Remember the people and resources you do have in your life. Remember what you love and what you care about. Use kind, supportive inner dialogue to move forward. A calm mind and relaxed body allows the fight-or-flight response to turn off, blood and energy to return to our healing and maintenance systems, and the hormones required for a good mood to flow freely. I have been implementing the strategies discussed above, as well as those that were discussed on the podcast interview Kayleigh and I did together. 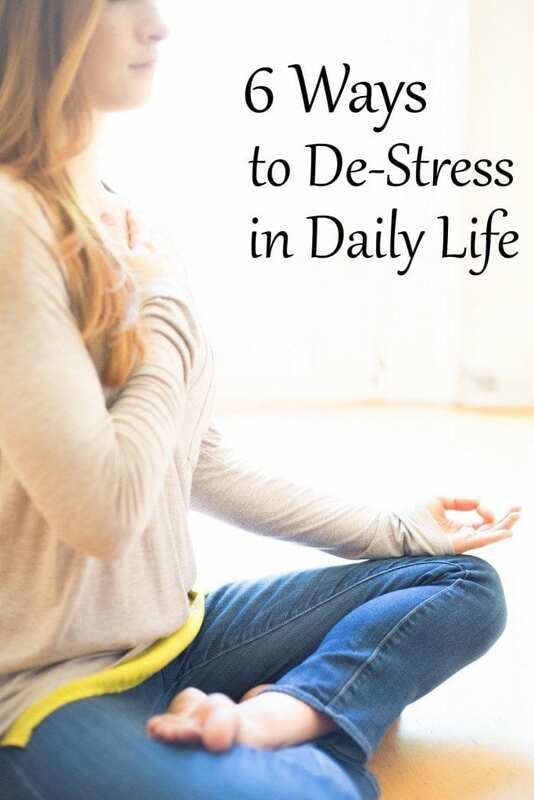 I’ve noticed that my ability to cope with daily stress, relax, and enjoy life have increased, and I highly encourage you to incorporate these de-stressing exercises in your life. For more info on Kayleigh, click here.